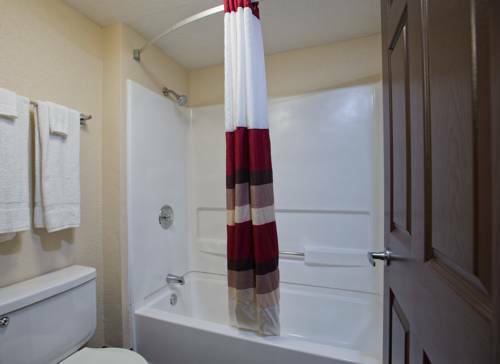 There's a valet assistance, and a very relaxing thing to do here is a dip in the jacuzzi. 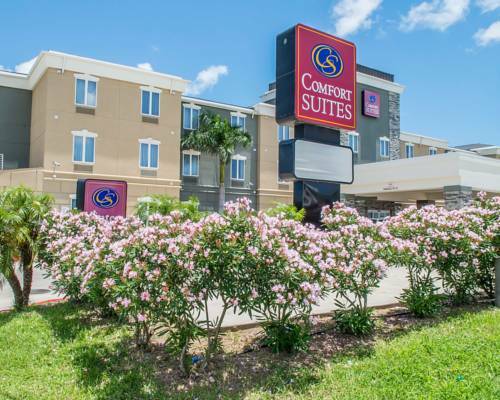 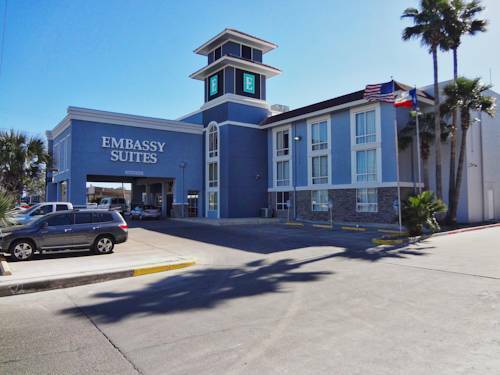 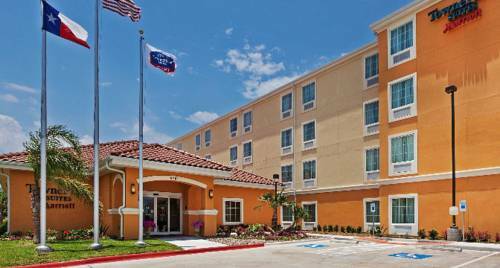 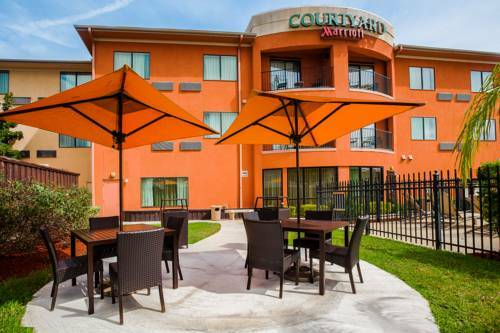 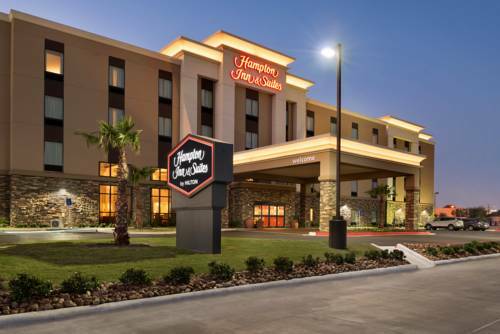 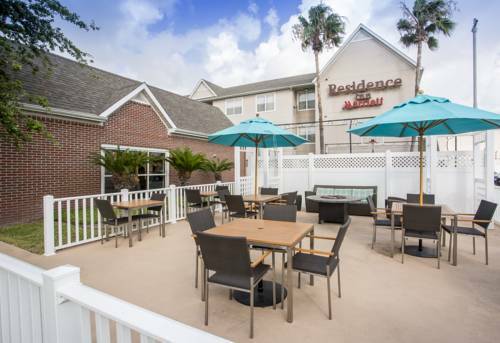 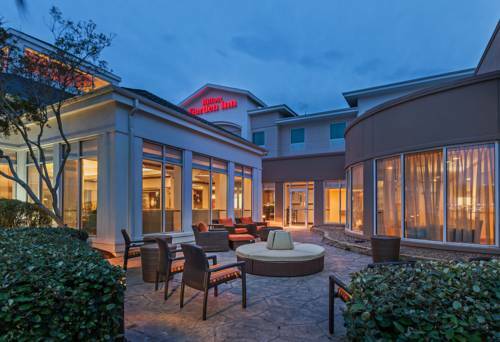 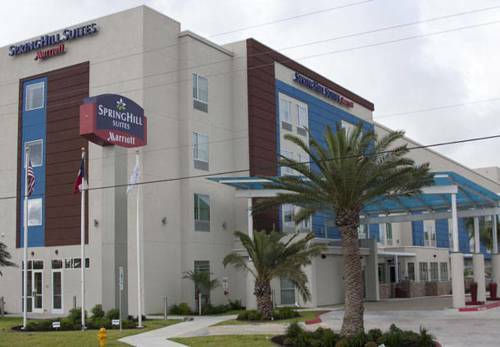 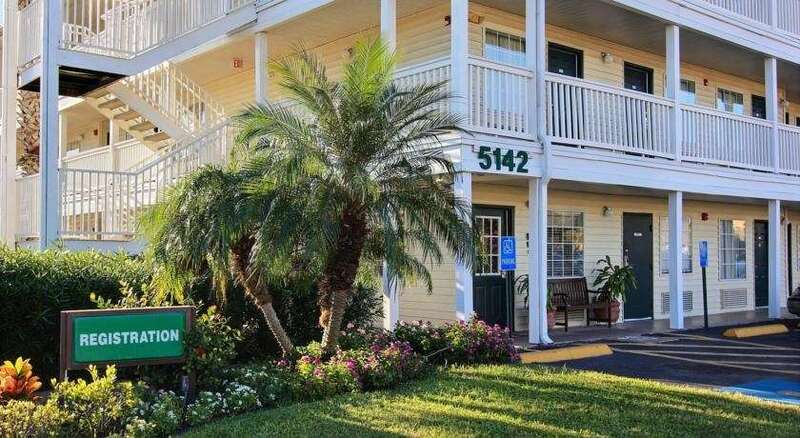 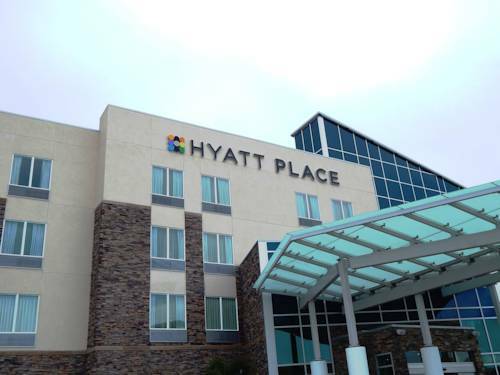 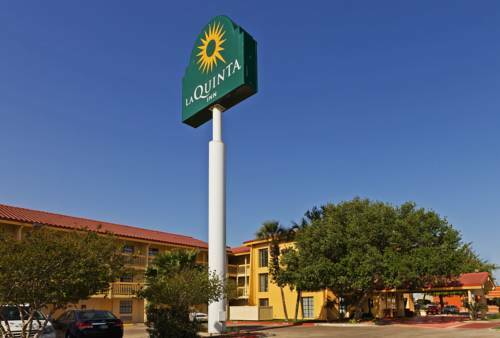 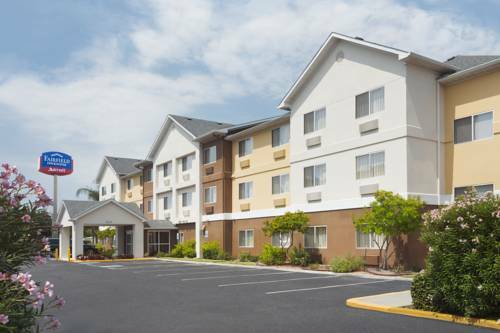 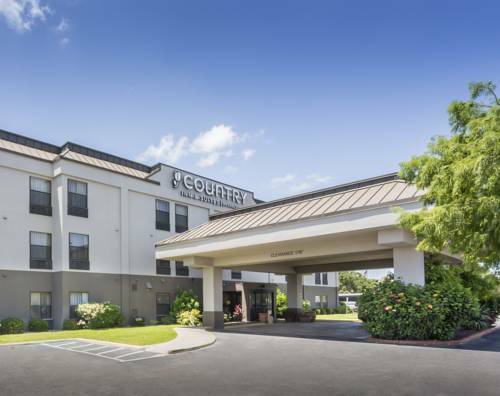 These are some other hotels near Hilton Garden Inn Corpus Christi, Corpus Christi. 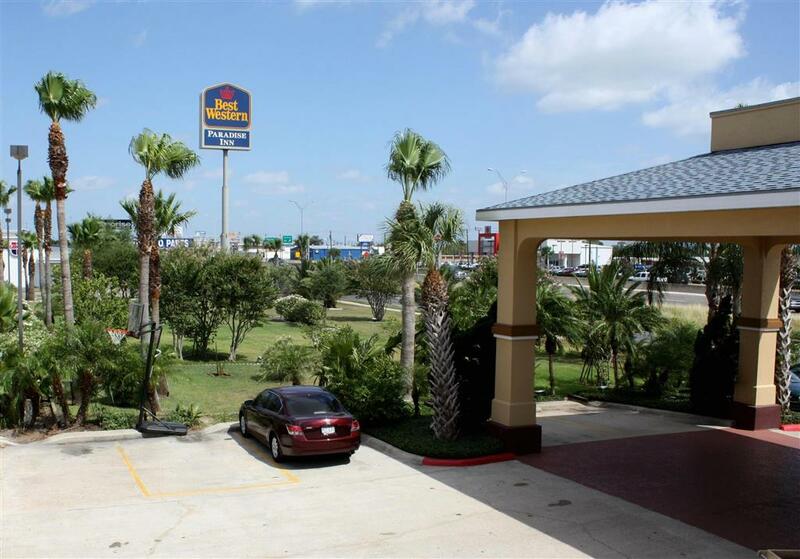 These outdoors activities are available near Hilton Garden Inn Corpus Christi.